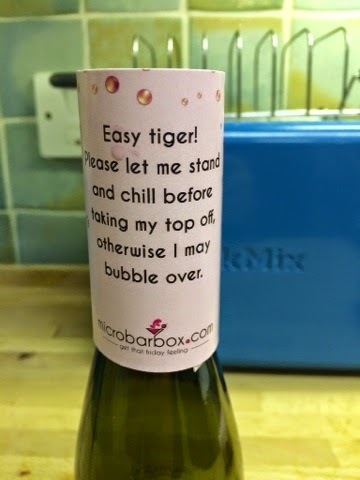 Microbar box - What's Katie Doing? After finishing my clean eating challenge, the lovely Kate at microbarbox sent me one of their variety boxes to try out – perfect timing! 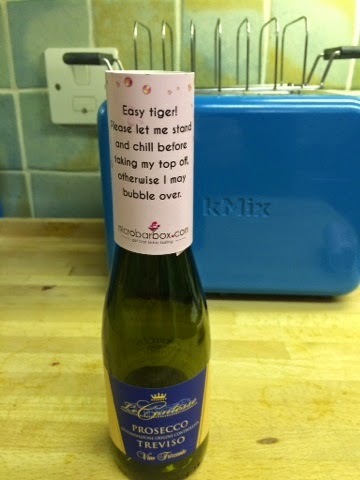 It’s delivered in a robust box within a box and all the bottles are also bubble wrapped – which was good as the couriers bashed mine around a little! 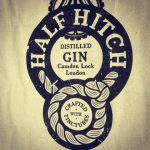 Plus a card detailing the ingredients and what you should mix together for the best cocktails! 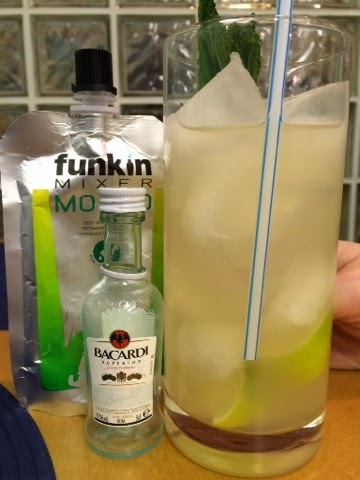 We started with the mojito – Funkin mix with the Barcardi – the girls were amazed at the mint flavour in the mojito mix, I managed to rustle up some lime and mint as garnish, but you really don’t need that for the flavour. 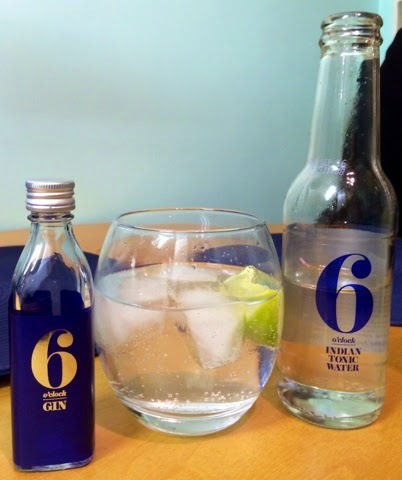 Next up was a quality G&T – 6 o’clock gin with its own special tonic, a truly lush combination, although as a semi-professional gin lush I would recommend only using 2/3 of the tonic unless you like your G&Ts weak! 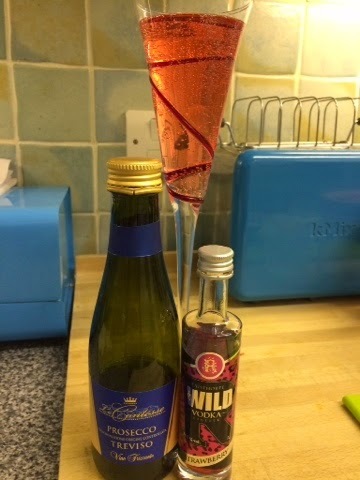 Finally we tried the microbarbox take on the Bellini or Kir Royale, with the Wild Strawberry vodka and prosecco. Now they also say you can have these separately – strawberry vodka on crushed ice and prosecco just straight – but mixing them together definitely makes this a proper cocktail and not just a drink. We also had the cashews – tasty with a hint of spice but not too spicey – made for having with cocktails. Laura and I shared the chocolates afterwards – despite the ‘flavours’ I didn’t find them strong, the taste of the dark chocolate overpowered the other flavours, except for the pink pepper, I could definitely taste that! 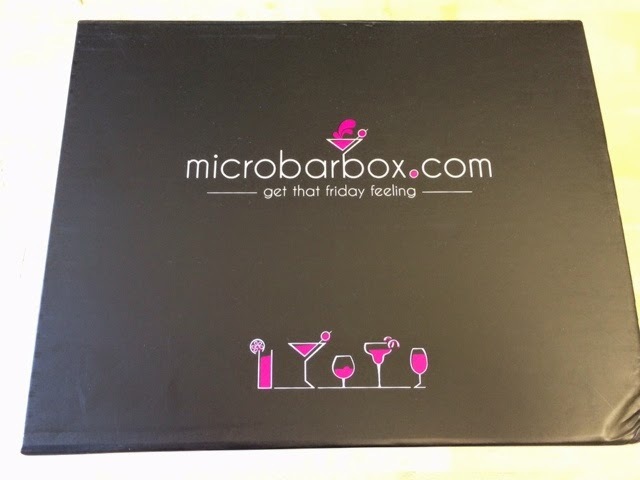 I tried out the microbarbox with three friends after dinner and we had fun trying all the different cocktails. One box made 4 drinks for us, so if you want to have the same drink each or just have more of everything then you might want to try the sharing box. 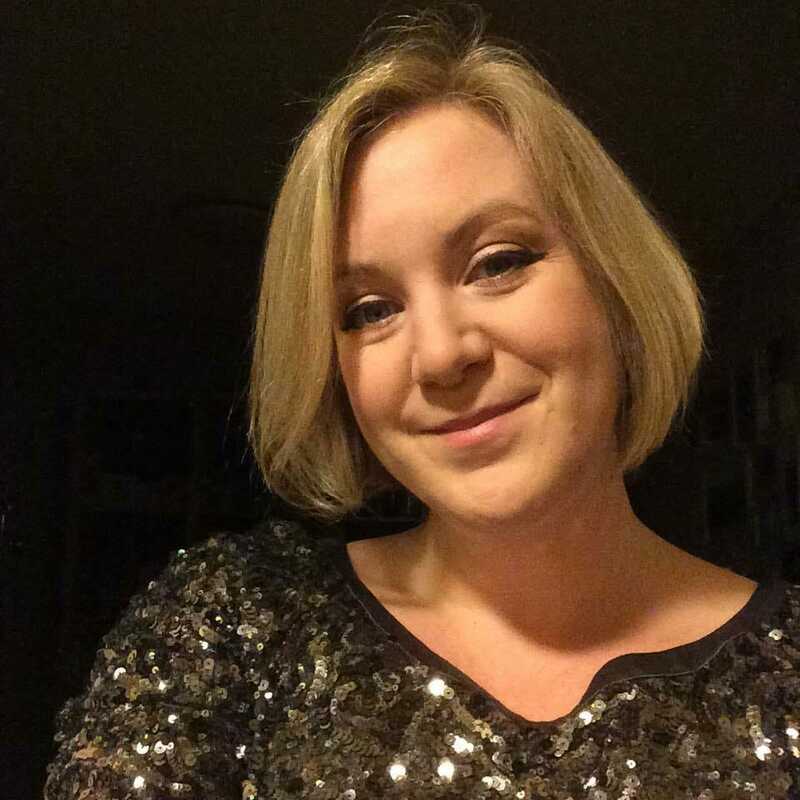 I can see this being a great addition to a girls night out – pre drinks before a night out on the town dancing! 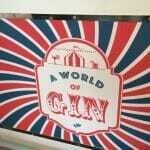 I also want to check out their gin & tonic gift box with a selection of gins and different tonics (hint hint!) and the chocaholic box with Coole Swan chocolate liqueur and Bramley & Gage cherry brandy! 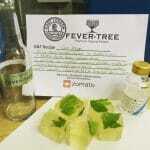 There is also a fruity gin box using Ely fruit flavoured gin – an excellent introduction to the good stuff* These boxes start at £28 each, the monthly subscription boxes from £21. As an extra special introduction to try out a microbarbox of your own I have a discount code that gives you £12 off your first subscription box! 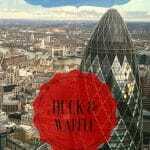 Just enter WKD12OFF1STBOX when you check out. 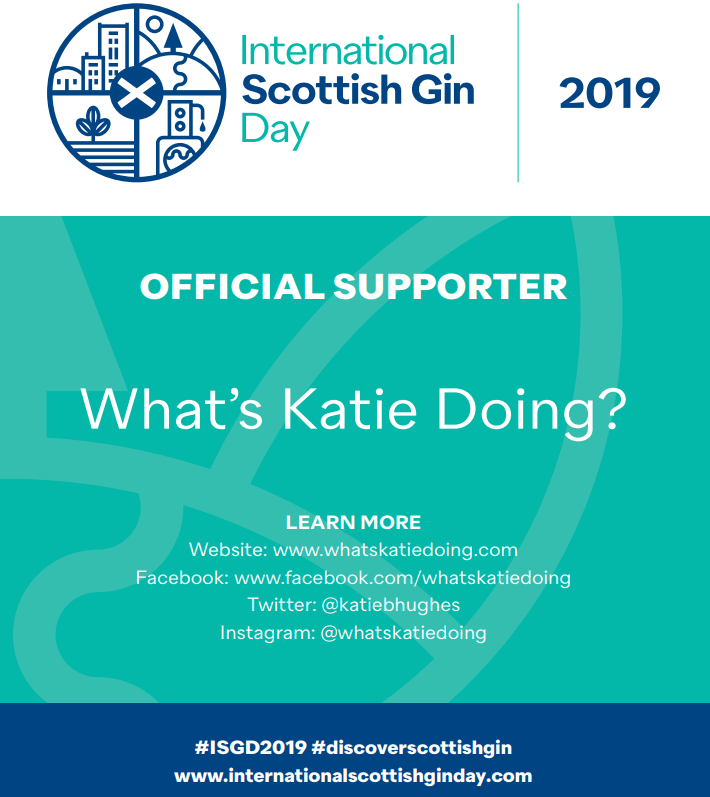 Check out my Instagram for more cocktail ideas & fun! 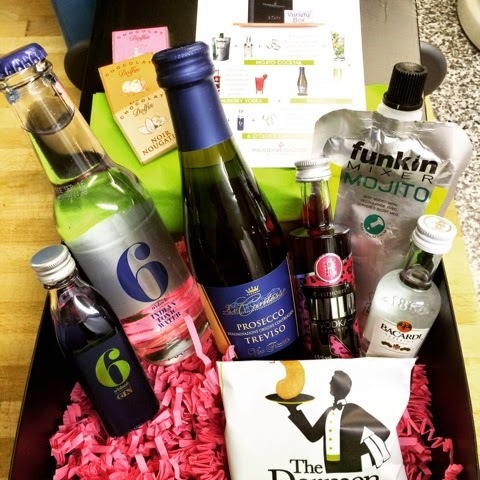 I loved this box and very tempted to sign up!